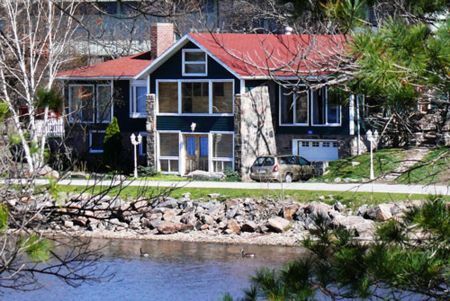 This breathtaking 5 bedroom family cottage is facing the water with a beautiful view of Georgian Bay. 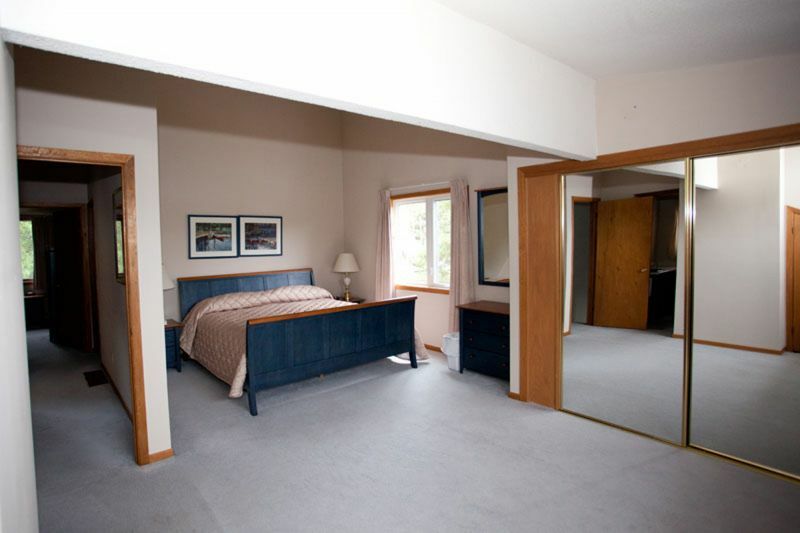 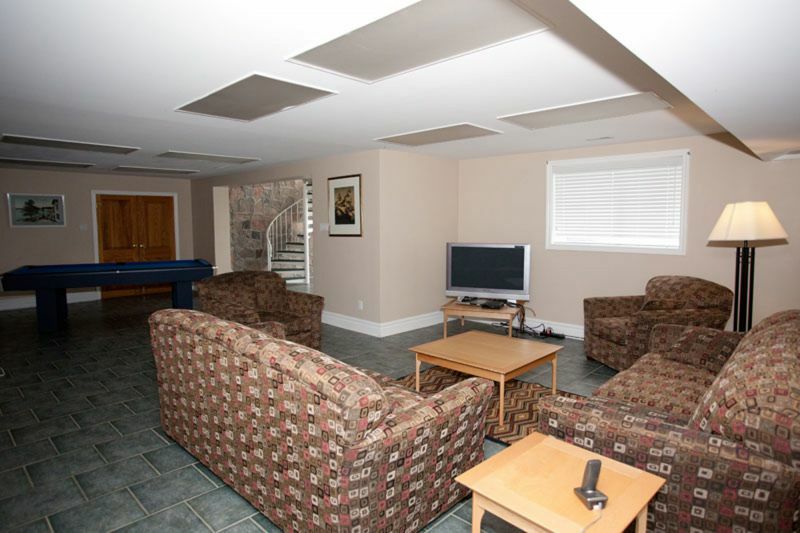 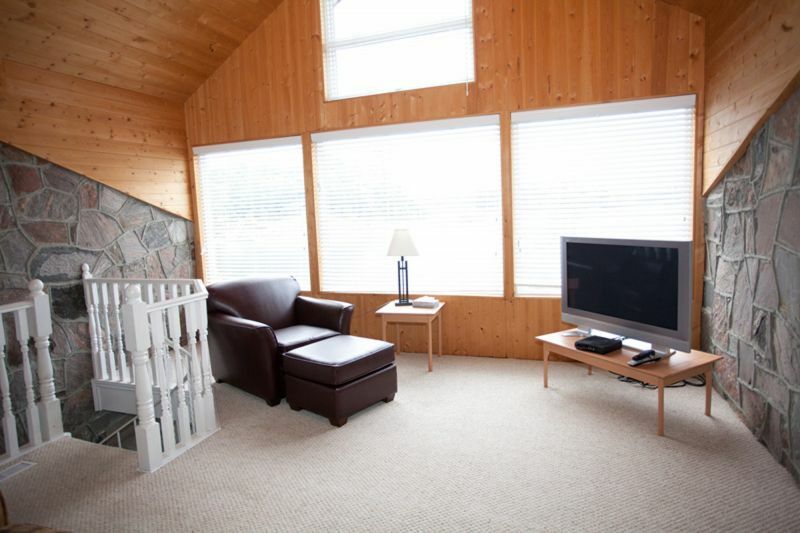 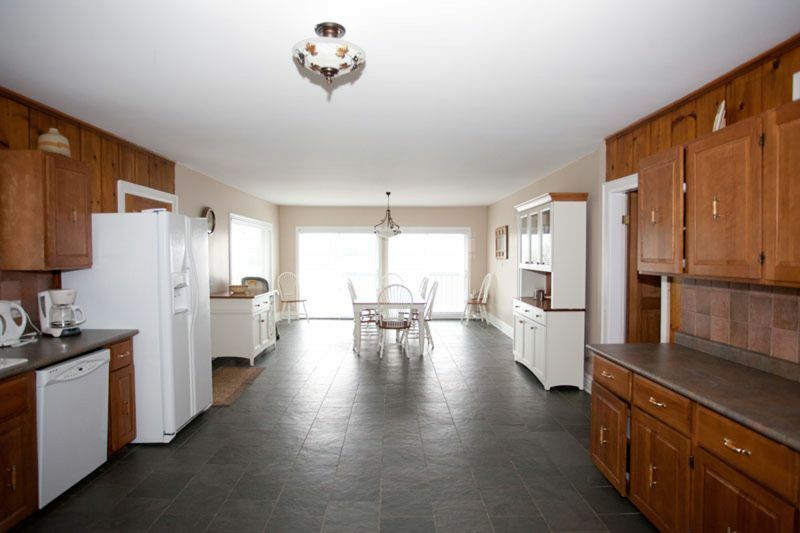 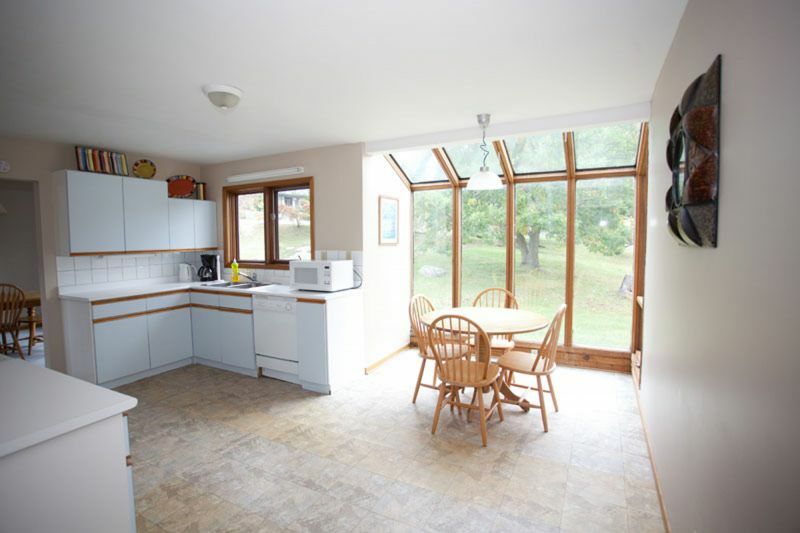 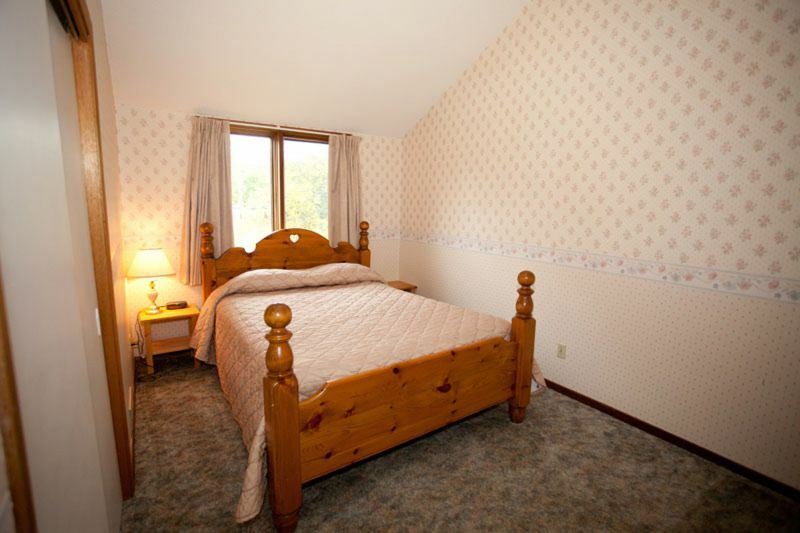 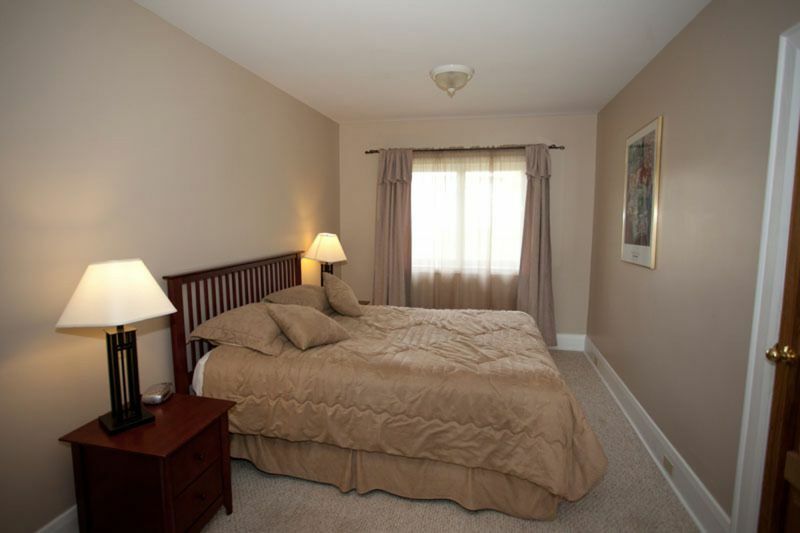 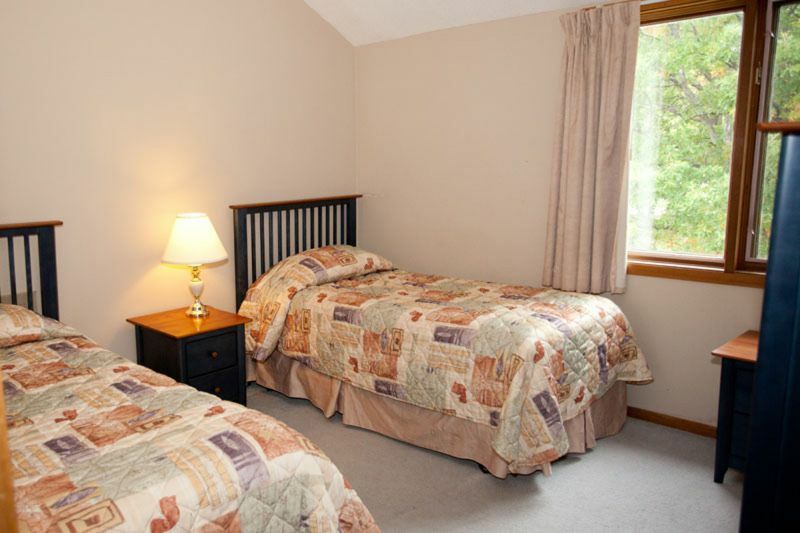 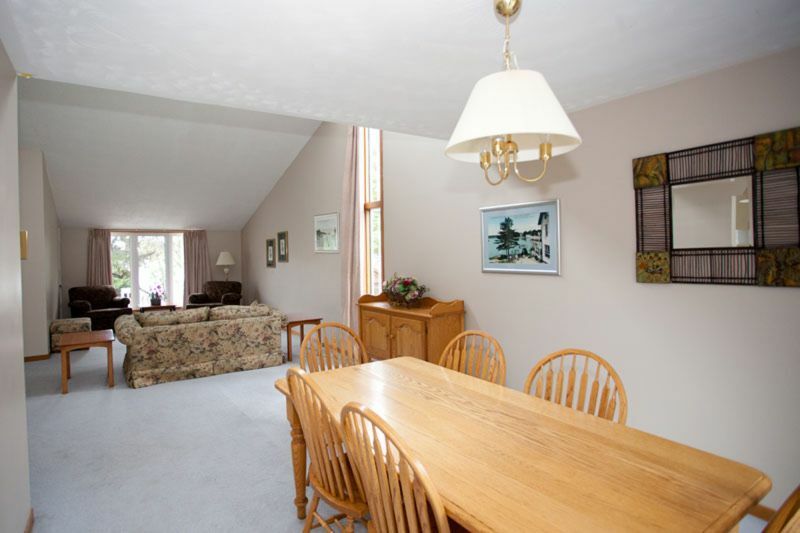 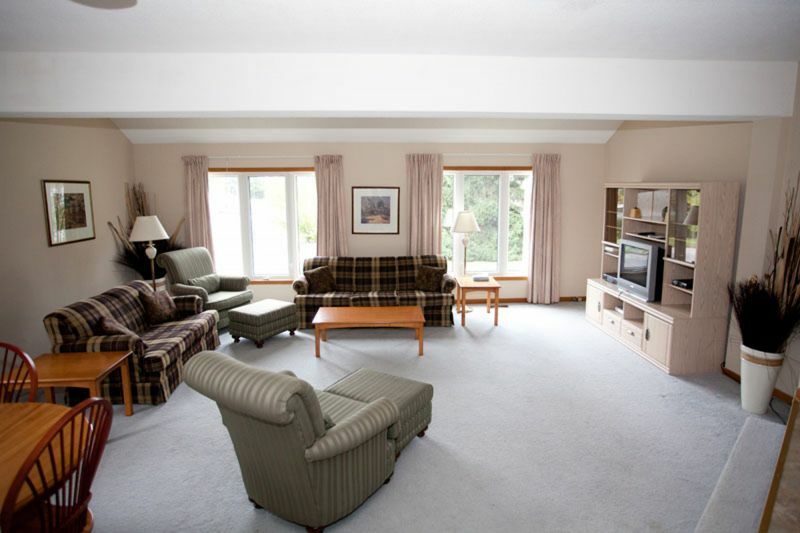 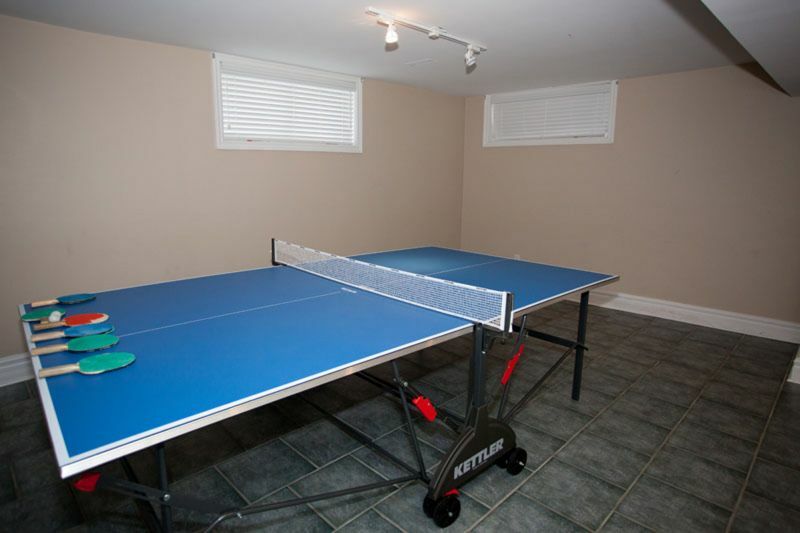 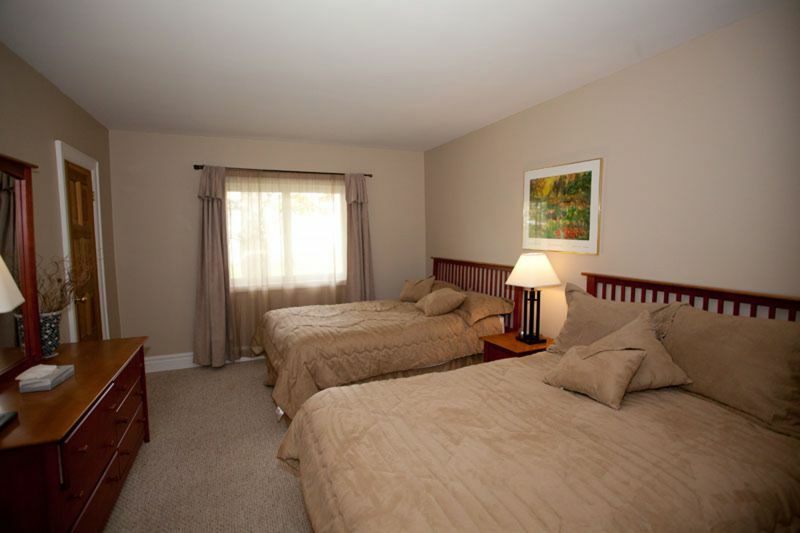 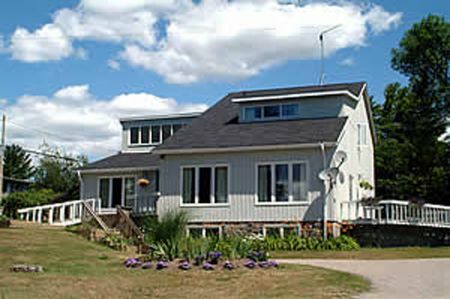 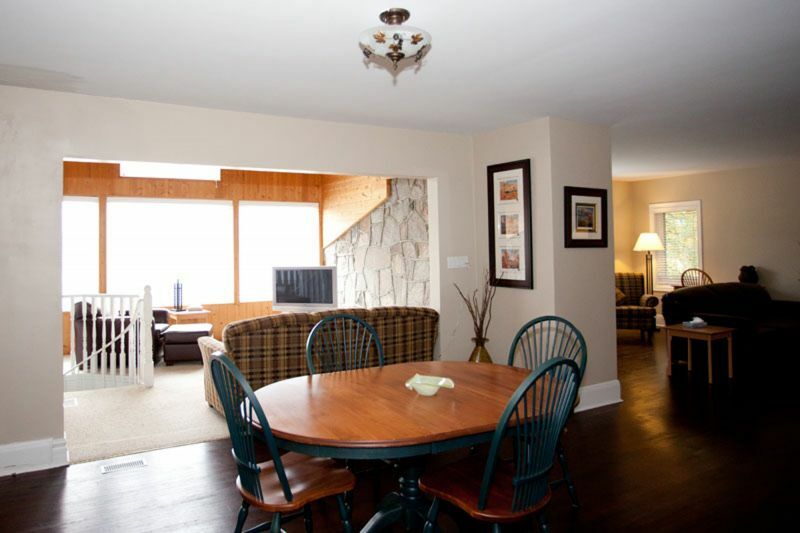 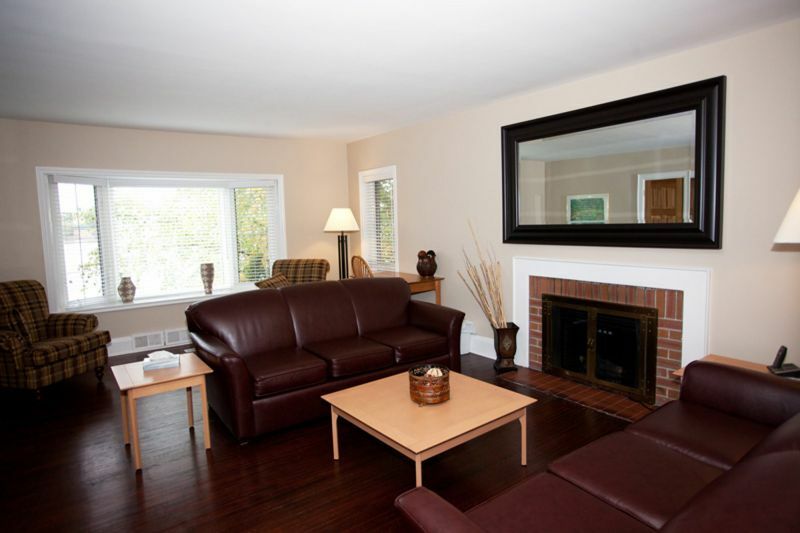 The family cottage is furnished with a full kitchen, wood stove, and air conditioning. 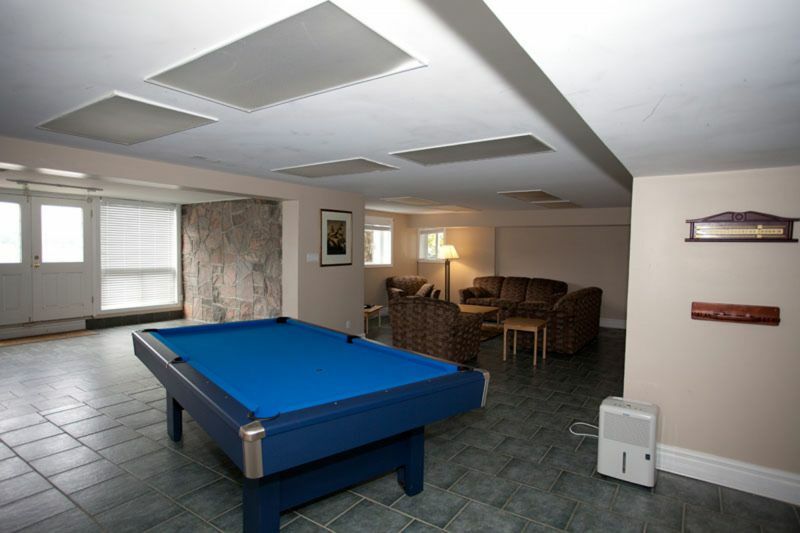 Includes Firepit, ensuite bathroom, Pool Table, Ping-Pong Table, 2 TVs, Jacuzzi Tub, Propane BBQ, Washer and Dryer, Parking for 2 cars. 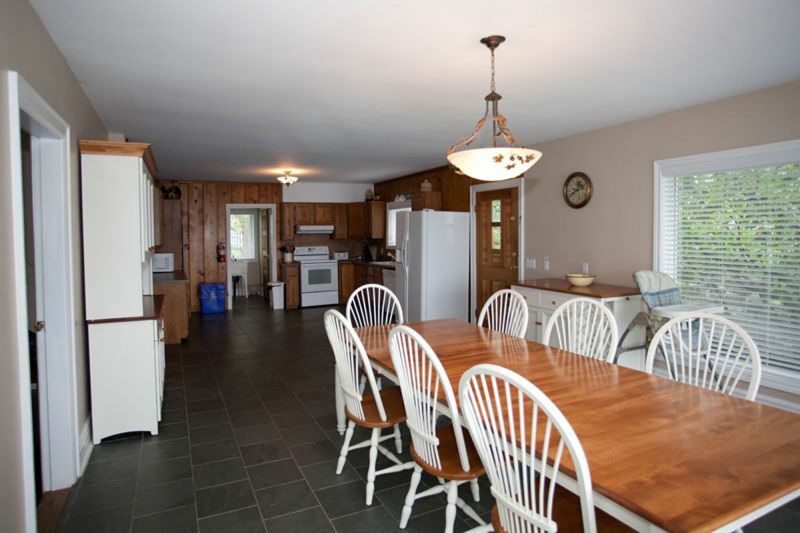 This lakeside open concept 4 bedroom family cottage has vaulted ceilings and is furnished with a full kitchen, wood stove, and air conditioning. 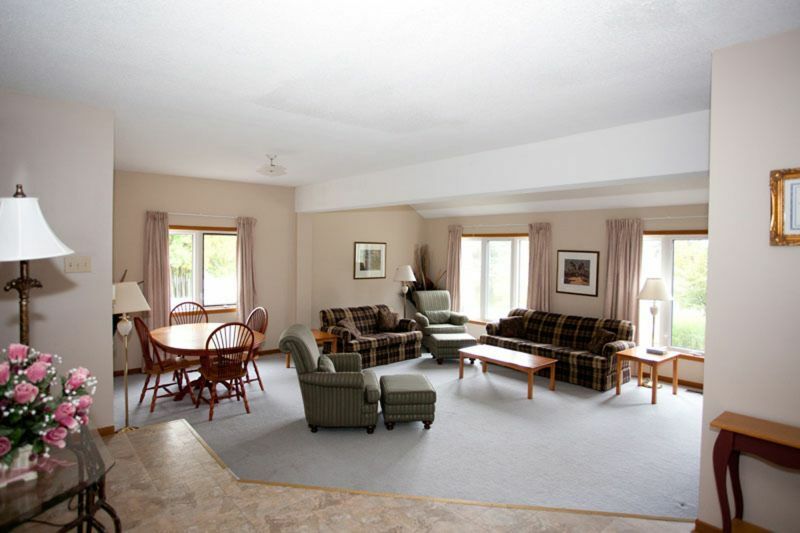 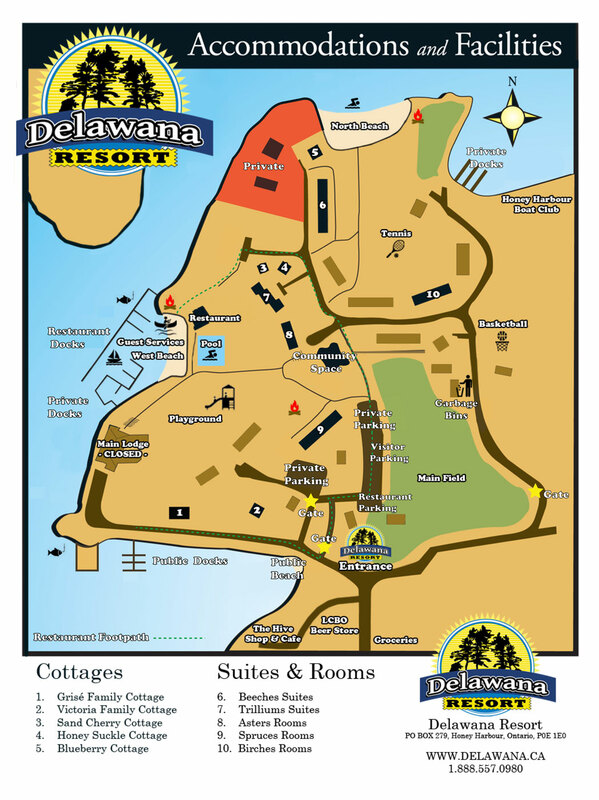 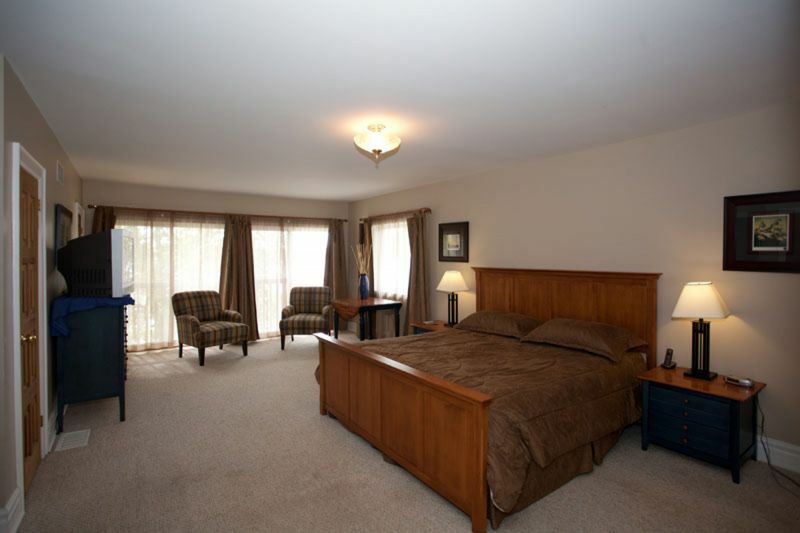 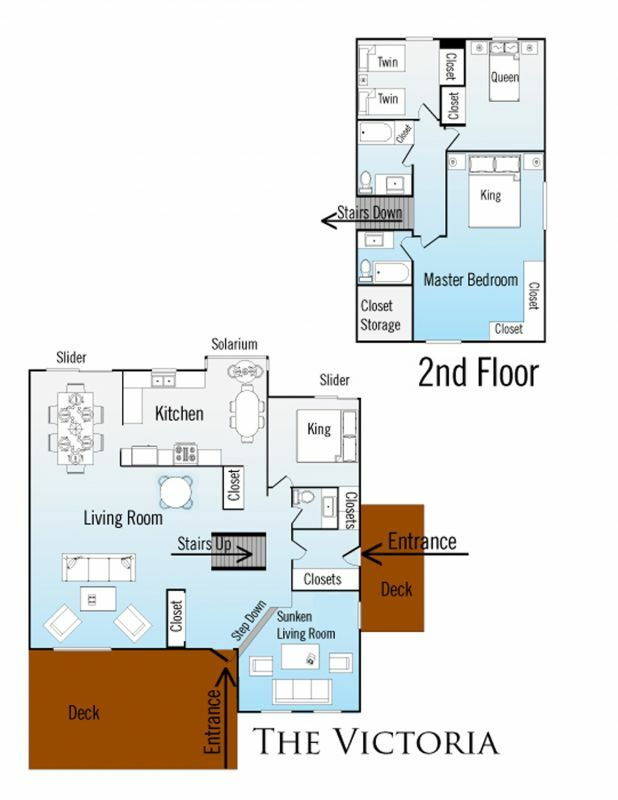 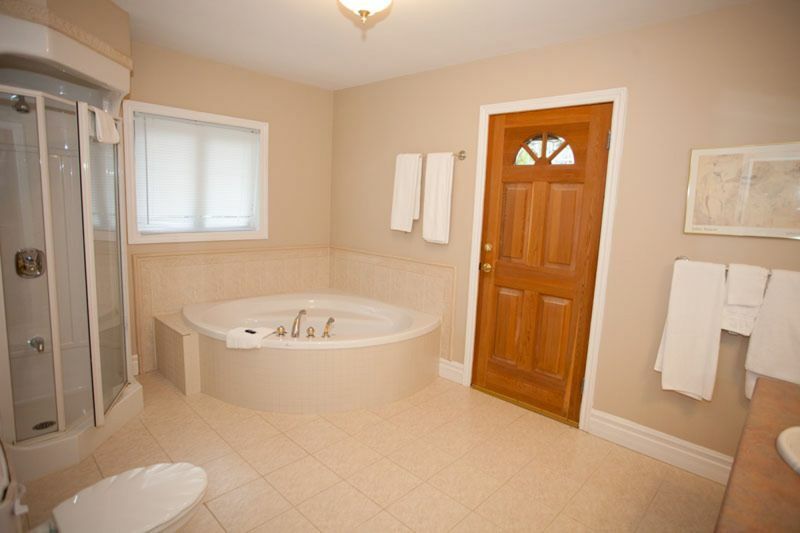 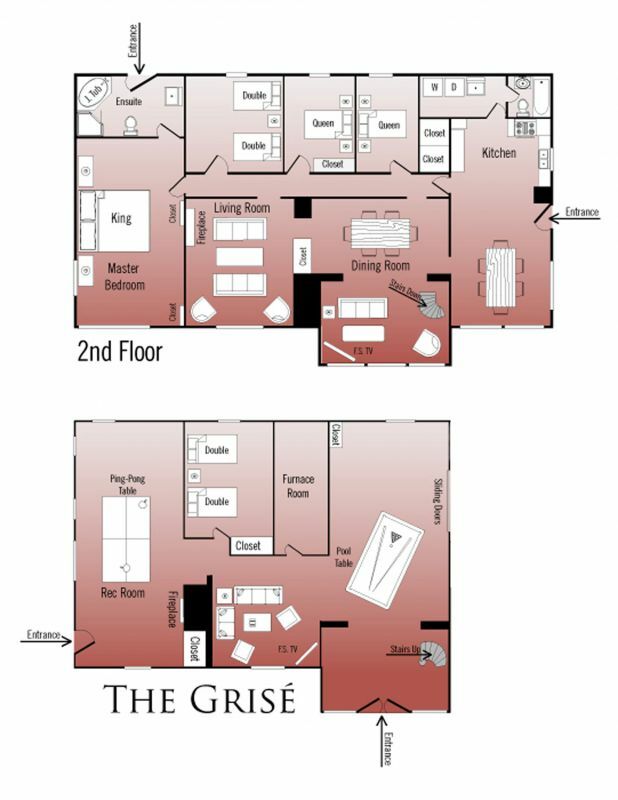 Includes firepit, ensuite bathroom, 1 TV, solarium, and a BBQ.